Like this mod? Try my other immersion mod Dual Sheath Redux! Want an epic modded experience? 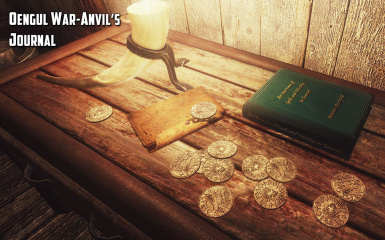 Try my mod guide: Skyrim Revisited: Legendary Edition. Support provided on the STEP forums. * Updated a few coin positions to match latest USKP release. * Added appropriate BASH tags to file header. 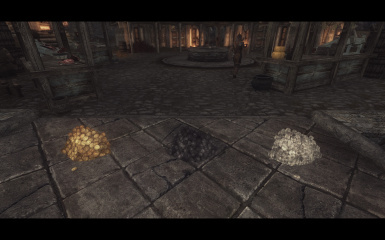 * Added coin weight optional file. An extra thank you to the few people who donated. It is much appreciated. 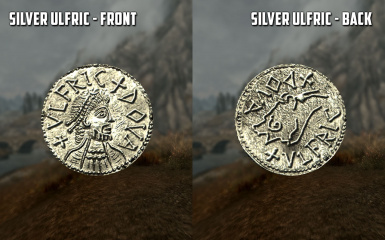 Is there a way to NOT use the Ulfrics? 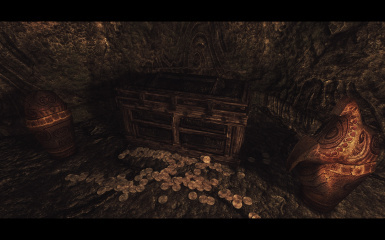 Seems weird that the stalls in Windhelm will only take imperial money, when they are in the capital that is, presumably, printing the Ulfrics. It would require the use of scripts, which I'm assuming the mod author wouldn't want to use. Oldrim (Non-SE Skyrim) has some relatively intense script bloat issues. Late answer, but use version 1.1. 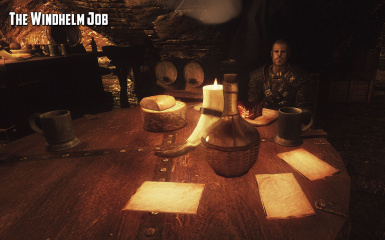 The Ulfrics (and the Thieves Guild Quests) were added in 1.2. 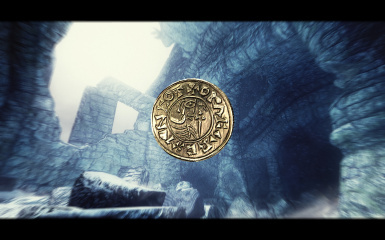 May I have permission to port Skyrim Coin Replacer Redux to Skyrim Special Edition? All credit will be passed on to you and TheDamned. 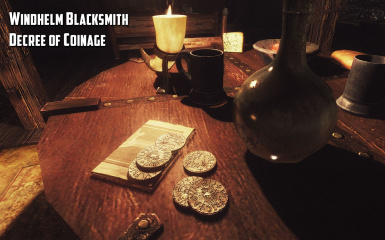 is it possible to get this for SSE? I've downloaded over 300 mods at this point from here. Never once have I stopped to thank a single creator. But thank you Neovalen. I respect the work that was put into this mod, and its faithfulness to the lore of Elder Scrolls. 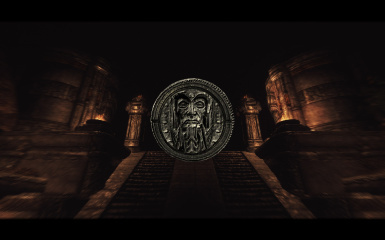 You probably have another mod that changes the name. Seconded. 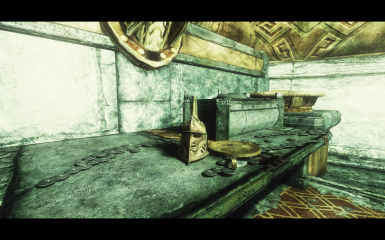 There are a couple other mods for SSE that do similar things, but I prefer the way this mod handles those things the most. Easy to port over yourself provided you are on pc that is.. As said open esp in creation kit then save it. However I would also recommend to run the meshes through nif optimizer. The Ulfric face on the coins is quite primitive and the exchange rates are a little suspect but good mod. 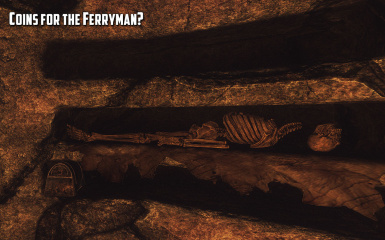 The draugr thing has been bugging me for ages.